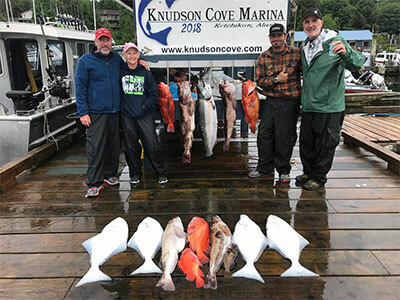 Offering Ketchikan charter fishing trips for half, full and multi day fishing, in beautiful Southeast Alaska. 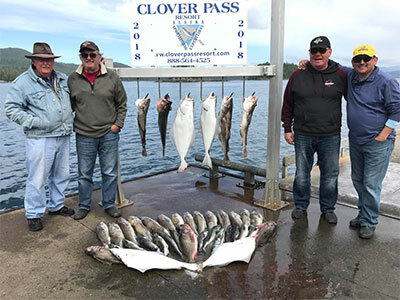 We target all types of salmon, halibut, rockfish, and black & grey cod. 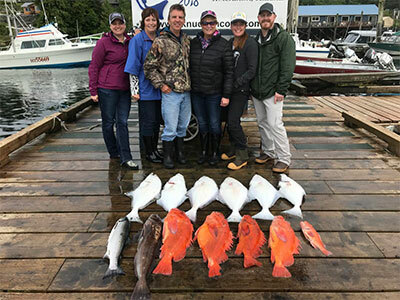 Chartering a Ketchikan fishing trip is one of the very best ways you can interact with local wildlife and see breathtaking sights. 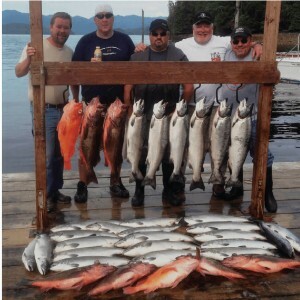 Fishing in Alaska is fun for the whole family, from children to older individuals alike. 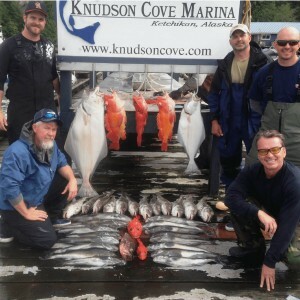 "Brian is the hardest working fishing guide I have EVER had the pleasure of going with. Took my brother, his wife, my wife and an in-law on a salmon fishing excursion off a cruise ship. Weather wasn't great the fish weren't really biting and he reset with different rigs all four lines at least five times until He GOT THEM TO START HITTING!!!! Came back with some awesome fish, shipping them back to Texas!!!! If you want a hard working guy that knows his craft, this guy is your man." In-town pickup is available for multi-day charters & lodging guests. 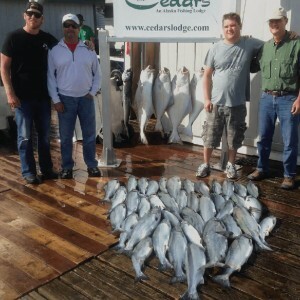 Looking for multi-day fishing & lodging packages? 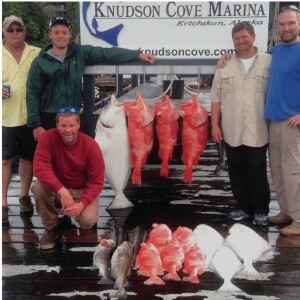 Fishing charters can be customized, just contact Brian with your request. * All reservations require a non-refundable 50% deposit, at the time of booking. The remainder of your fee will be due upon your arrival. If you do need to cancel your reservation, the deposit amount can be re-applied to a future booking within one year of your cancellation date.